The Peruvian Bead Factory was created in order to produce and promote Peruvian Beads & Pendants to the world. Have Peruvian Beads & Pendants be recognized in all five continents and have them be a primary component in fashion jewelry and beading making worldwide. 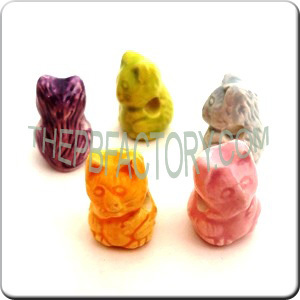 Make beads and pendants with excellent quality and beauty. Customer satisfaction is our number one duty.